I love the way these frames look on this layout.....I can think of lots of ways to use them, too. 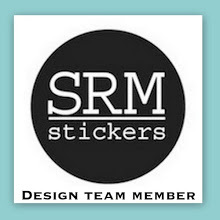 Take a closer look at the fun banner I created with the Build A Banner Kit. I added some bakers twine from The Twinery braided at the top of the banner as well as tied under the pictures on the frame. The patterned paper is from October Afternoon. I am LOVING all of these new and older sets and how well they made my layout come together. We would like to announce a winner everyday day, so this is what you have to do to qualify: All you have to do is leave comments on our blogs! You do NOT have to comment on every blog, BUT if you do, you will just have more chances to win! The thing we are switching up this time, Emma will be picking a winner that night & announcing the winner the next morning! Example: for Monday's sneak, leave your comments here & share on facebook, then Emma will announce the winner (for Monday) Tuesday morning! That means a winner will be announced every day during sneaks! I am so in love with this LO, I love all the elements and colors. Wonderful job. I really love your layout and i agree this new edition is awesome!!! what an awesome LO!! 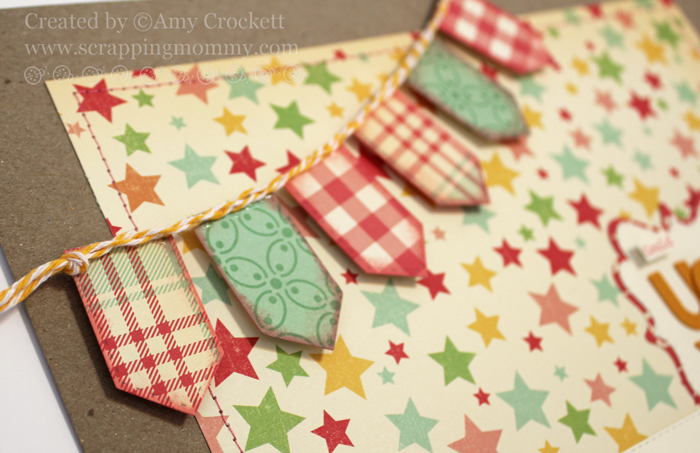 Love the gorgeous papers, the fun stamps and the GREAT new dies! WHAT a beatiful layout. Love the frames and the arrow is just awesome die. Great idea w/ the banner and the mini frames. Love the layout. Too cute. 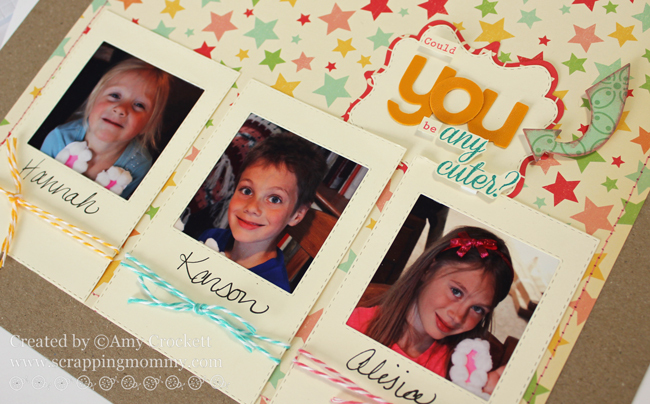 Your picture is so sweet gosh what cute and adorable kiddos I love pics like this sure is what life is all about and you did it so splendidly.. Love the banner and how you used Emma's other dies and stamps awesome just awesome!! Super SWEET LO! Love the colors!! Your banner is fantastic!! Amy, this is just precious! 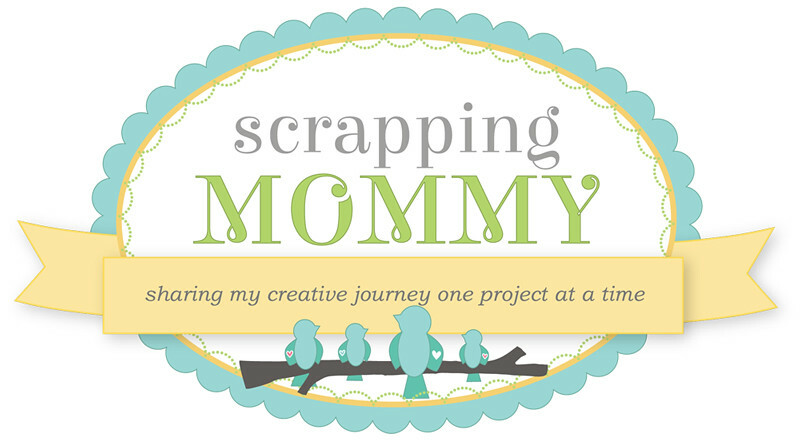 I love the colors you used, along with your adorable banner, and all of the perfect elements! Your kids are so cute!!! Awesome layout, Amy! I totally love those frames, love how you pulled in other die cuts. Love the title piece too. Great job! 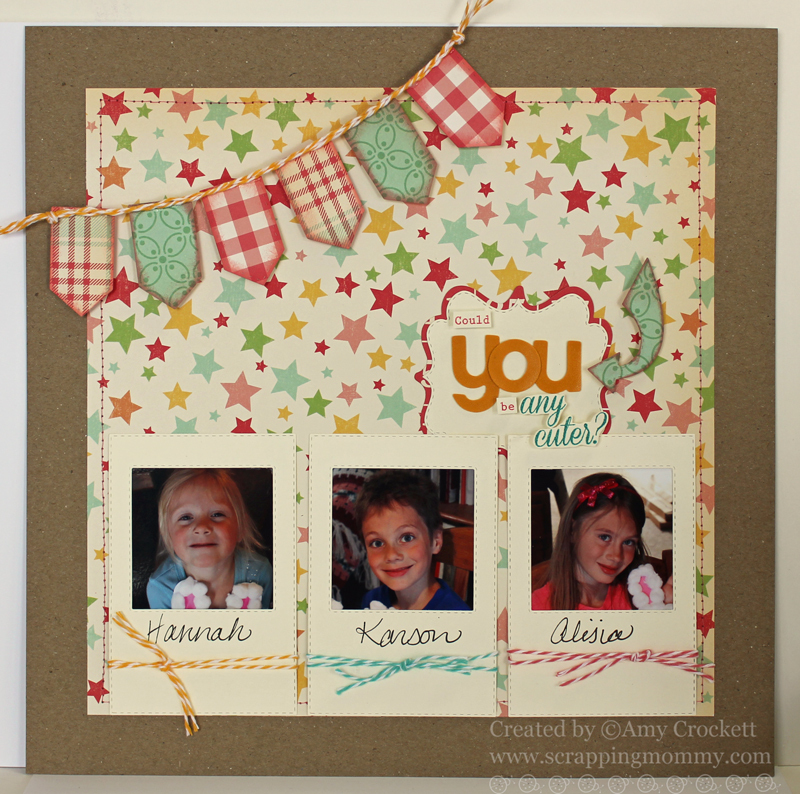 Love your layout and how you incorporated the new dies and stamps into it (and the old dies, as well). TFS! AWWWWWW - I love this! I love what you have done on this page. Now I really want this set. Oh my goodness, I just love everything about this--the little banner, the layout design, and how you added the sentiment. Great project! Wow, I love you layout, is super cute, thanks for sharing. I love the sneaks!! What a cute layout! TFS. Great layout, love the colors and papers you used. Love this layout and those cute frame dies!! Adorable! Sweet layout, love the colors. The frames bring the eye right to the photos. Great job! Very cute--I like the braided twine on the banner. Great layout! The frames are perfect! TFS! I like how you did your frames with twine and names. The way you did the sentiment looks great! Braiding your banner twine is a great idea. Wonderful job! I love the way you put this layout together using the dies. Can't wait to get these for myself. Thanks for sharing. All of you are putting out some awesome work this week. This is so cute! I love the paper choices and colors. Great layout! Amy your layout is beautiful, I love the little banner! AMyu ~ First of all look at those CUTIES in the mini frames ! Oh ADORBS! Well I LVOE your layout! I think the design and papers are PERFECT! 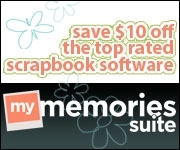 The thedies and sentiments you used are just the PERFECT touch too! Awesome job!! Might have to borrow this idea!